We are proud of our enduring community partnership, now in its fourth season, with Glasgow City Mission. Supporters have raised an incredible £145,000 for homeless projects over the last three years from our Big Ibrox Sleep Outs, £111,000 of which has helped Glasgow City Mission deliver crucial and ground-breaking projects addressing the causes and effects of homelessness in our city. We also supported several important homeless projects with Simon Community Scotland. In the first ever Sleep Outs, supporters raised £70,000, which kept Glasgow City Mission’s Winter Night Shelter open during the month of March, when it would usually be closed, for the next three years, as well as paying for advocacy services for those forced to use the shelter. Subsequently, funds raised by the Rangers support paid for 17,000 hot meals for the charity’s Evening Drop-in Service and furnished and decorated up to ten new homes for homeless people as part of the Housing First scheme. This season, we will build on that legacy by once again supporting the Glasgow Winter Night Shelter. The Night Shelter will have to close in the month of March 2019, when it is still very cold, unless we can raise enough to keep this vital service going. 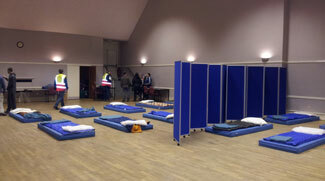 We aim to raise funds to cover the March costs for the Glasgow Winter Night Shelter. 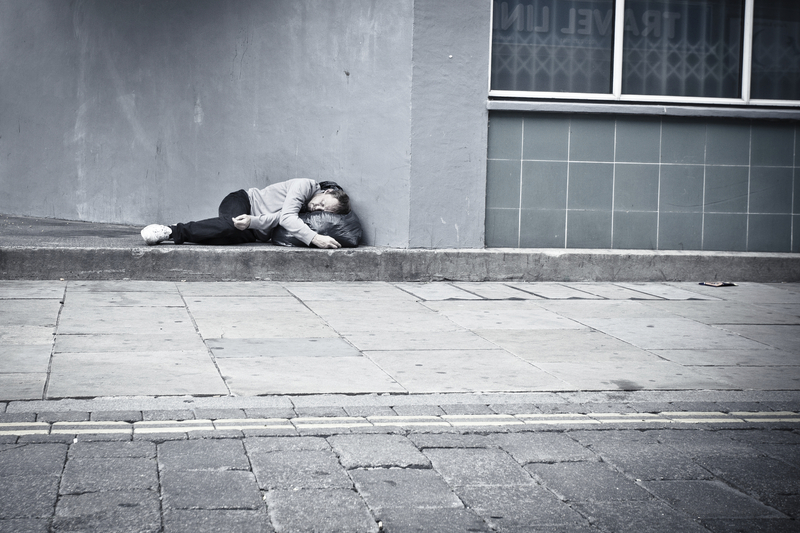 The Glasgow Winter Night Shelter aims to meet homeless people’s immediate need for a warm, safe place to sleep and trained staff then try to tackle the root causes and help the person find suitable temporary accommodation as an alternative to rough sleeping. They are also referred to Glasgow City Mission’s other services, and those of partner organisations, including places to get a hot meal, legal advocacy work and support with seeking employment. 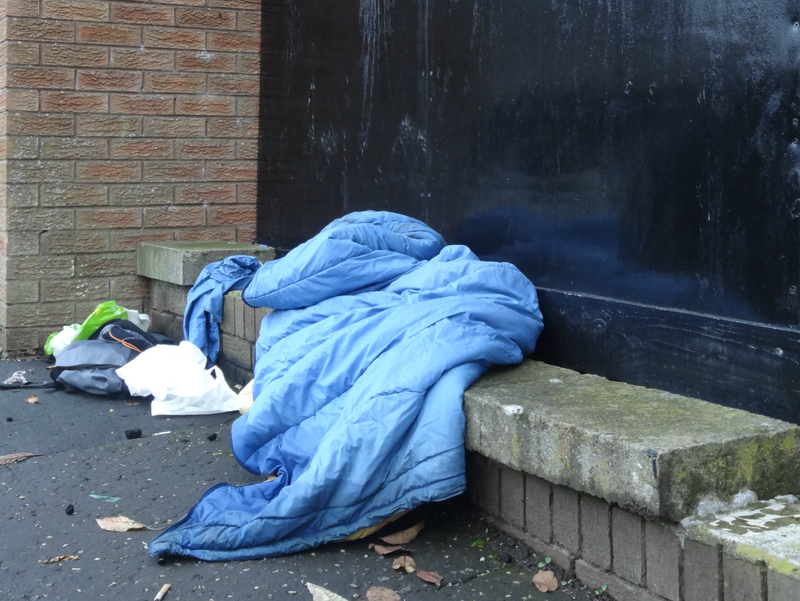 Foundation Director Connal Cochrane has volunteered at the Glasgow Winter Night Shelter in the past and you can read his moving blog about the experience here and learn more about the Glasgow Winter Night Shelter. Glasgow City Mission is the world’s first City Missio n and has been helping vulnerable adults and children by fighting against poverty and disadvantage since 1826. The charity works with adults and children who are often leading chaotic or difficult lives to help them break free from their oppressive situations which may involve homelessness, addiction, poverty, family breakdown, prostitution or emotional issues.